Description: Baze Malbus was a human male born on the desert moon of Jedha fifty-three years before the Battle of Yavin. Once a devoted member of the Guardians of the Whills, Malbus became a freelance assassin during the age of the Galactic Empire. Nevertheless, he maintained a friendship with Chirrut �mwe, who also served with the Guardians. Following the destruction of Jedha City, Malbus and �mwe became part of the Rebel group known as Rogue One. After �mwe's death in an explosion during the Battle of Scarif, Malbus rushed the Imperial death troopers and was killed by a C-25 fragmentation grenade. 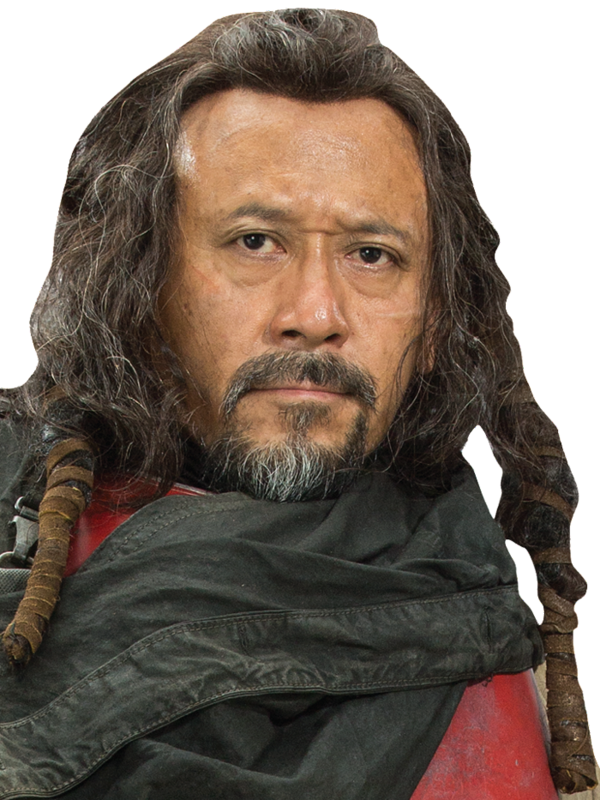 Born in 53 BBY on the desert moon of Jedha, Baze Malbus joined the Guardians of the Whills alongside his best friend Chirrut �mwe. As members of the religious order, they were tasked with guarding the Temple of the Kyber in Jedha City. In the aftermath of the Proclamation of the New Order, the holy city of NiJedha was occupied by the armed forces of the Galactic Empire. The harsh conditions of Imperial occupation transformed Malbus into a cynical soldier, although he also remained lifelong friends with the spiritual �mwe. By 0 BBY, approximately two decades into the Age of the Empire, Malbus and �mwe encountered Jyn Erso and Captain Cassian Andor of the Rebel Alliance in NiJedha. During the ensuing insurgent attack on Imperial troops, �mwe came to Erso and Andor's aid and defeated a group of stormtroopers, leading Malbus to shoot several more troopers in order to protect his blind comrade. The two friends and their Rebel acquaintances were subsequently captured and taken to the Catacombs of Cadera by Saw Gerrera's followers, but ultimately managed to escape when the Death Star obliterated NiJedha. 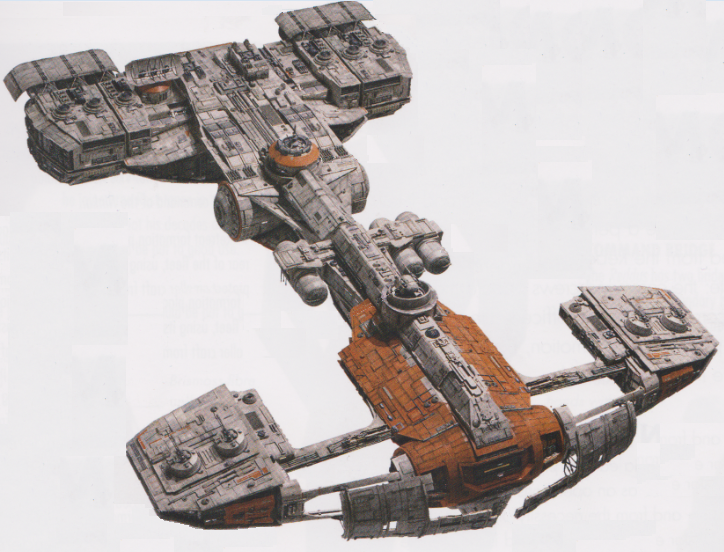 Malbus and �mwe followed the Rebels on their mission to Eadu�the location of Galen Erso, Jyn's father and the chief scientist responsible for the creation of the Empire's new battle station. The assignment led to a firefight between Imperial and Alliance forces, resulting in the death of the elder Erso. After the battle, Malbus accompanied his allies to the Alliance headquarters on Yavin 4. Shortly after their arrival, Jyn Erso made an unsuccessful attempt to persuade the Alliance leaders in sending a fleet to Scarif, believing her late father's revelation that a fatal flaw in the Death Star's design could be found in its schematics. In spite of the Alliance leadership's unwillingness to act, Erso was joined by Malbus, �mwe, and a group of soldiers in an unsanctioned mission to Scarif. The newly-formed Rogue One successfully infiltrated the Imperial stronghold, but were forced to fight a battle against the planet's garrison while Erso and Andor searched for the plans in the Imperial security complex. During the battle, �mwe sacrificed his life to help deactivate the planetary deflector shield, causing Malbus to begin repeating his good friend's mantra before proceeding to kill several death troopers, maintaining the offensive until he himself was killed by a grenade. 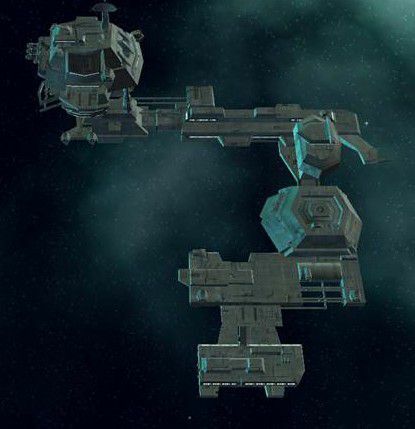 Though the remaining members of Rogue One also perished, their sole mission ended in the successful transmission of the Death Star plans to the Alliance Fleet. Baze Malbus was a human male who stood at 1.80 meters. He had brown eyes, black hair, and tan skin. Unlike the deeply spiritual Chirrut �mwe, whom he regarded as his best friend and moral compass, Malbus had lost his sense of spirituality, including his belief in the Force, as a result of enduring the harsh conditions of Imperial occupation on Jedha. In contrast to �mwe, Malbus developed a pragmatic viewpoint but ultimately reaffirmed his faith in the Force after his friend's death on Scarif. Malbus was highly adept at long-range combat. His preferred weapon was the heavy repeater cannon which he could utilize with expert marksmanship.